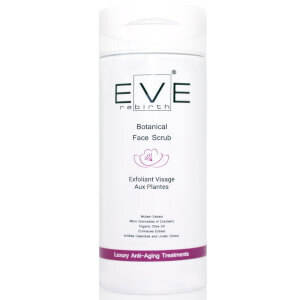 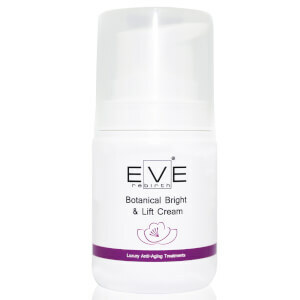 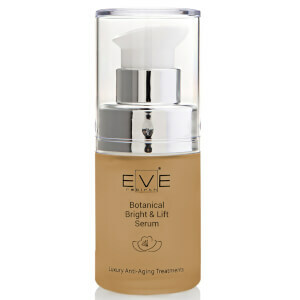 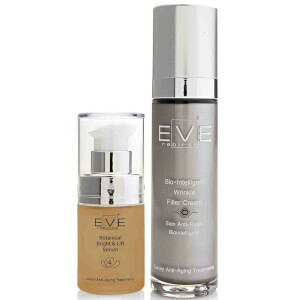 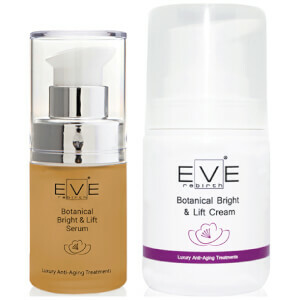 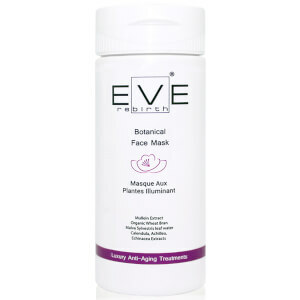 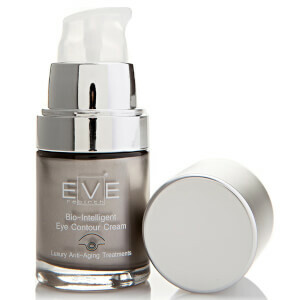 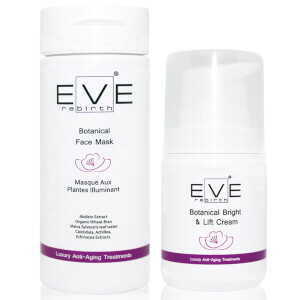 Discover the innovative natural range of skincare from Eve Rebirth here at Mankind. 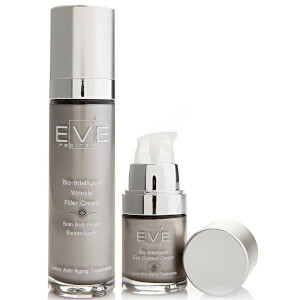 Created by the same company as Adam Revolution, Eve Rebirth focuses on nature, science and experience to deliver high quality skincare. 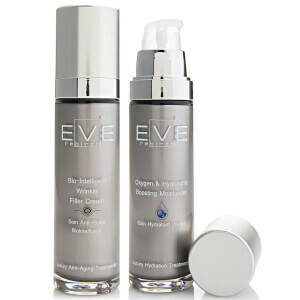 Formulated with a passion for skincare and made by a group of dermatologists and chemists, they are sure to deliver the highest quality, effective results you can dream of. 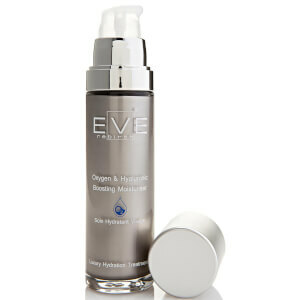 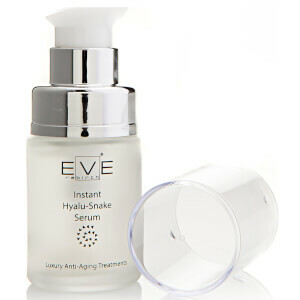 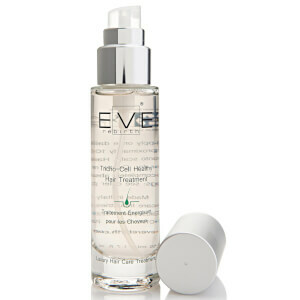 The Eve Rebirth Instant Hyalu-Snake Serum is an instant anti-ageing, anti-wrinkle serum. 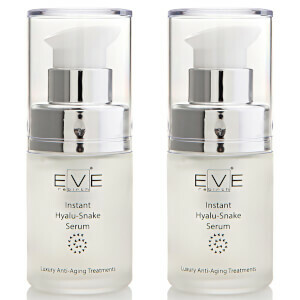 Formulated with innovative Syn-ake which mimics the effects of a temple viper’s venom, it encourages muscles to relax for smoother skin. 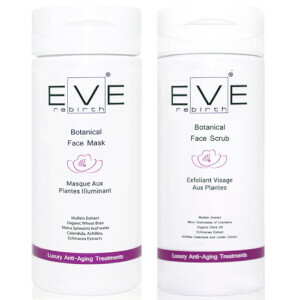 Other ingredients include hyaluronic acid, marine algae focus and polysaccharides of cassia angustifolia, which reduces the appearance of dark circles, puffiness and fine lines. 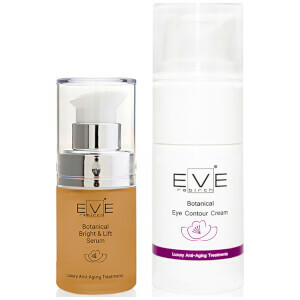 Providing a visible plumping effect, it improves the appearance of the eye contour and gives long-lasting hydration for a bright complexion.